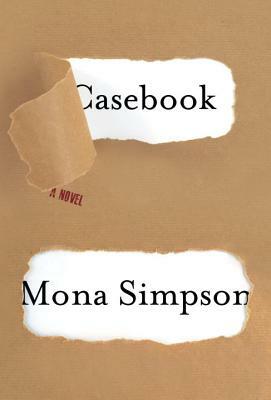 Mona Simpson is the author of Anywhere But Here, The Lost Father, A Regular Guy, Off Keck Road, and My Hollywood. Off Keck Road was a finalist for the PEN/Faulkner Award and won the Heartland Prize fromof the Chicago Tribune. She has received a Whiting Writers’ Award, a Guggenheim grant, a Lila Wallace–-Reader's Digest Writers’' Award, and, recently, an Academy Award from the American Academy of Arts and Letters. Simpson is on the faculty at UCLA and also teaches at Bard College.